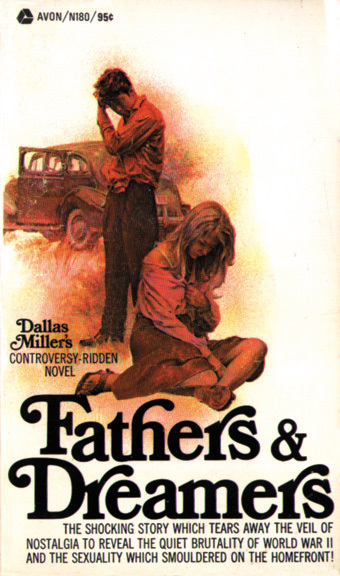 Today being Father’s Day here in the United States, I thought about putting together a collection of vintage dad-related book covers. But J.F. “John” Norris of the blog Pretty Sinister Books beat me to it. His eight finds include the fronts from novels by Day Keene, Gladys Mitchell, Rex Stout, and G.K. Chesterton. I have only two more worth adding, the first of which--with artwork by Harry Schaare--definitely suggests the dark side of parenthood. Beautiful stiff. Nice to see this site firing again. 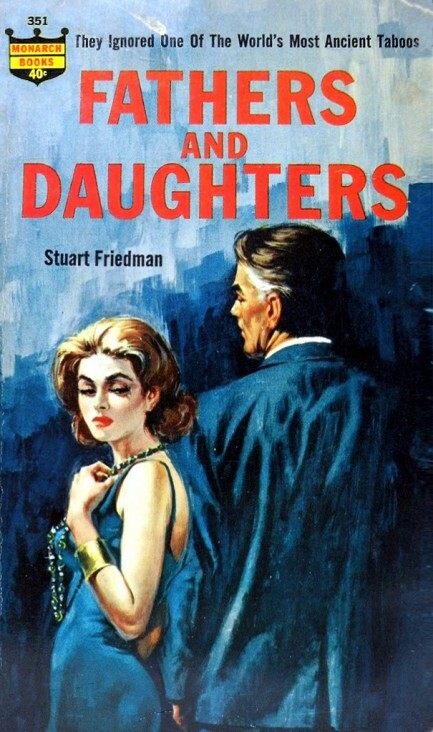 I've added you to the blog roll I have for pulp paperback art. I also post a lot on pulp covers, particularly old Australian paperback covers. It would be great if you could add me to your blog roll. Thanks for the compliment, Andrew. And Pulp Curry is already on the Killer Covers blogroll. I'm always happy to see what new things you are offering there.